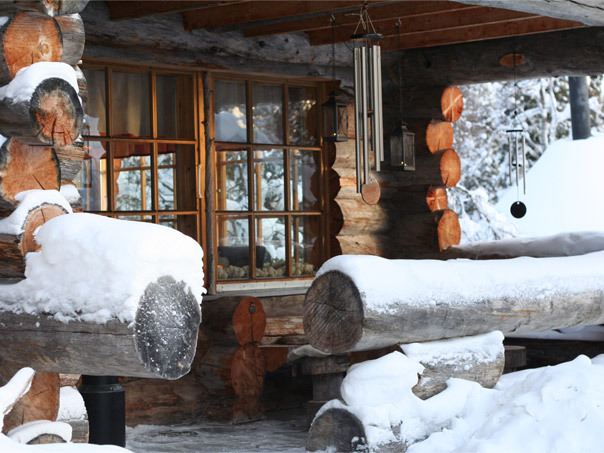 Welcome to Ylläshilla, a luxurious log cabin in Äkäslompolo, high above the Arctic Circle in the heart of Lapland. 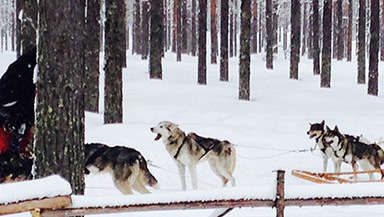 Enjoy the peace and tranquillity of the Finnish mountains and Ylläs National Park or choose from dozens of activities in both summer and winter, with some of the world’s most breath taking scenery right on your doorstep. You will not be able to help being fully immersed in the beautiful wilderness and unspoiled nature of Finland’s Arctic region. 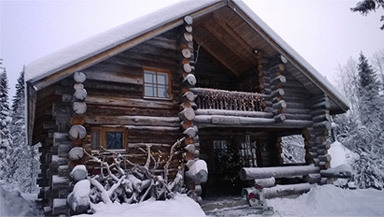 Ideal for families, groups or corporate events, a stay in this traditional Lapland home promises the holiday of a lifetime. Thank you very much for looking after us and making sure we had everything we needed. This is a beautiful house in a remarkable location. We stayed here for a week over Christmas last year and it was completely enchanting. The kids loved it. Your selected dates are available. Please fill in the details below and we will be in touch to complete your booking. Thank You. Your Request has been submitted succssfully. We will be get back to you shortly.